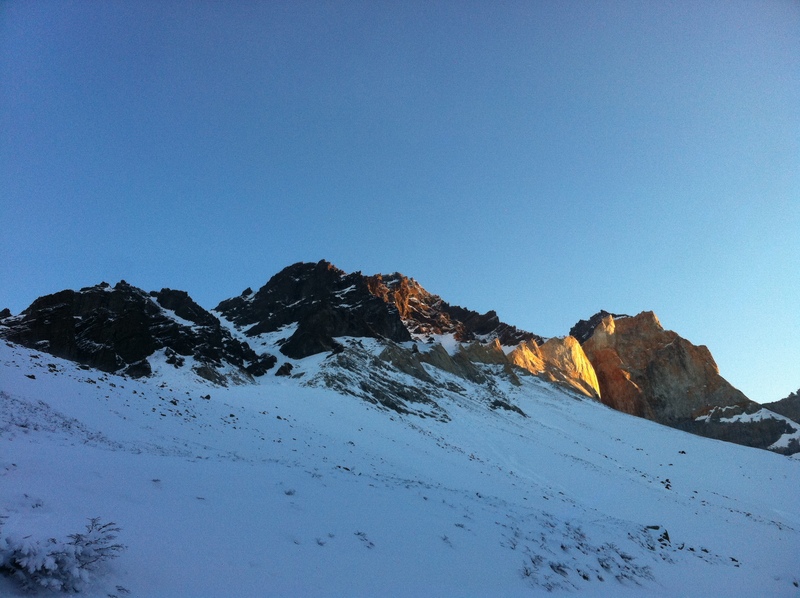 Almirante Nieto Mountain | silence valley patagonia. 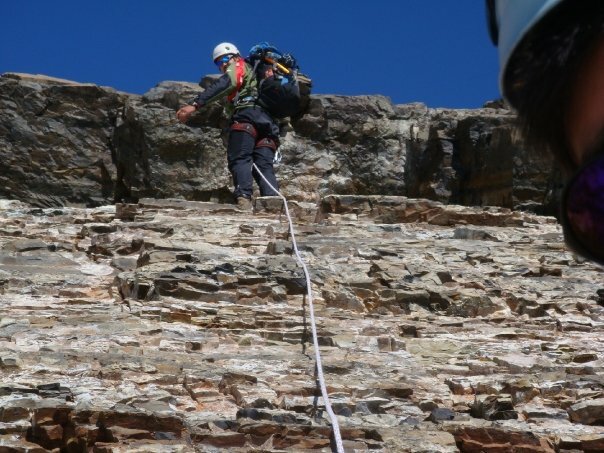 We now offer climbing on Almirante Nieto Mountain. 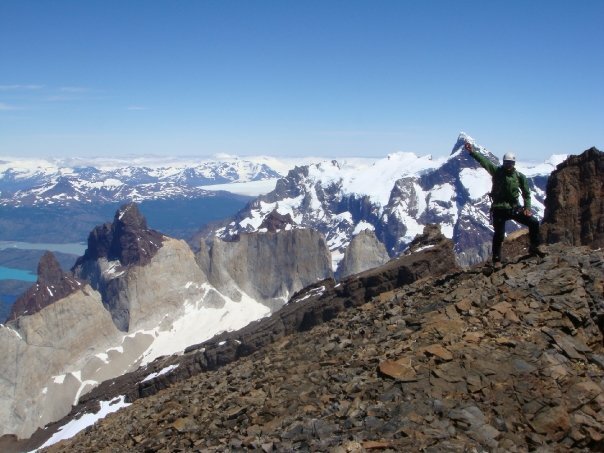 This climb takes us to the massive mountain adjacent to the famous Towers of Paine. 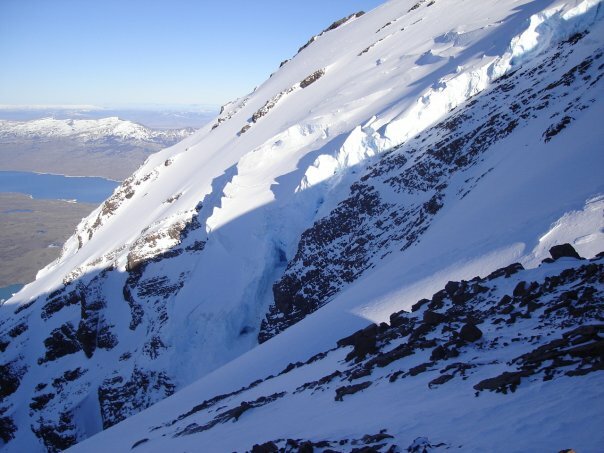 Almirante Nieto was the first mountain climbed in Torres del Paine park in 1937 by German climbers Hans Teufel and Stefan Zuck, of the Bavarian Mountain Club. These brave explorers reached the summit east, by climbing the northeast edge in front of the three Towers of Paine. 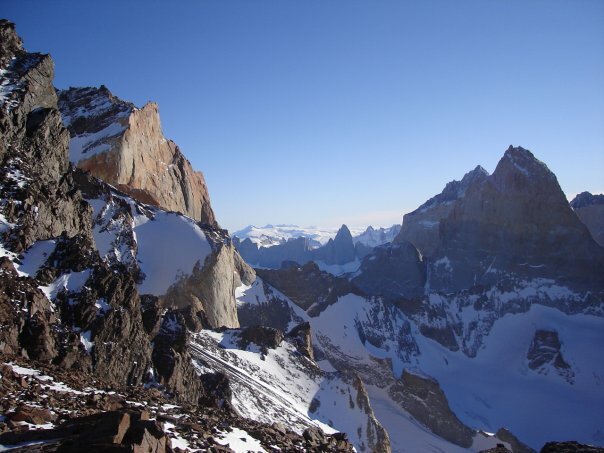 Almirante Nieto Mountain, with an elevation 2670 meters, is a seven-day climb in total. 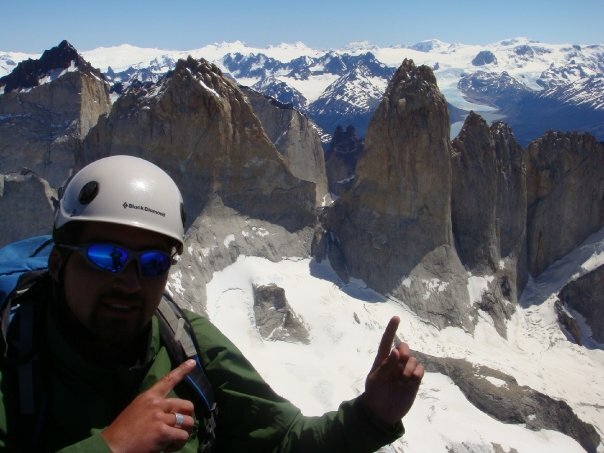 $2000 for the seven-day climb, including gear, food, and transfers. Contact us for more information.